NEW PRODUCTS – The Magpi – Issues 20 / 21 / 22 « Adafruit Industries – Makers, hackers, artists, designers and engineers! 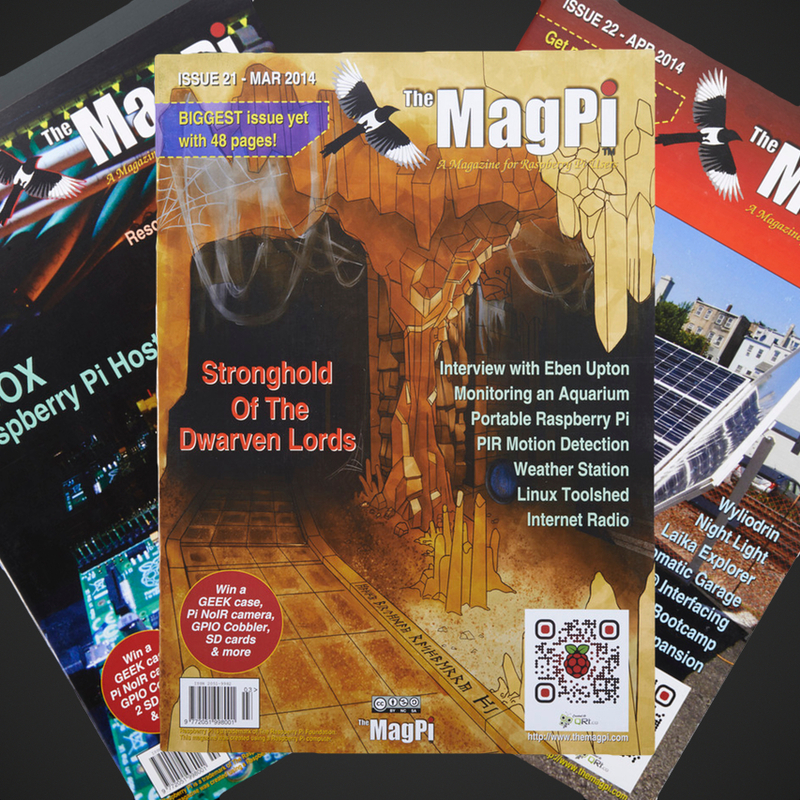 The MagPi magazine is the premier Raspberry Pi magazine for beginners, experts, Pi-fanastics, and the merely Pi-curious. We have a whole bunch of issues in stock and shipping now!